Here you will find out current dogs for sale. We sell both trained and green dogs. Please reach out if you have any questions or are interested in any of the dogs listed. 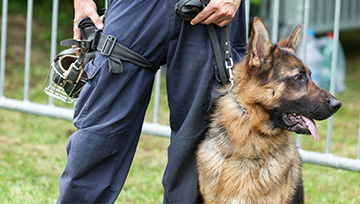 We also offer brokering services where we will find the perfect dog for your needs through a reputable breeder that we have thoroughly vetted and recommend. 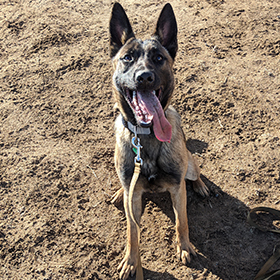 Sirius is a 8 month old Belgian malinois (as of 3/2019) with great drives and stability. He is a great dual purpose prospect. He has started bite development and has been imprinted on Meth, Heroin, MDMA & Cocaine odors. His obedience has been started as well. He is a powerful dog with a great bite with a hunt drive to match. 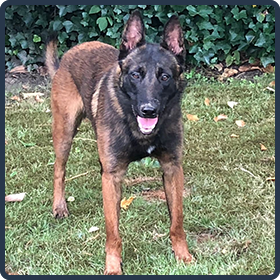 This is a malinois that will 100% get the job done on the street. 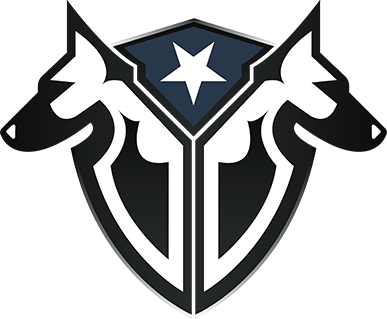 Please contact us for more information and pricing if you are interested in purchasing Sirius. 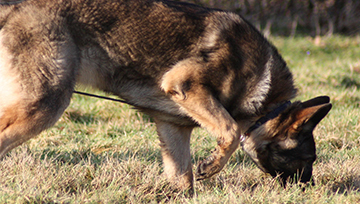 Bram is an intact male Belgian Malinois from the Netherlands. He is out of KNPV lines. Bram is 16 months old and is social with both dogs and people. He has basic obedience training and has done some bite work. Bram will be a great personal protection dog but needs to finish training. 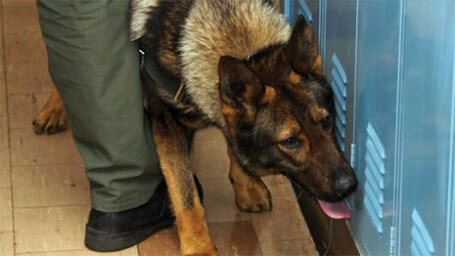 We would not recommended him for police K9 or military application work.